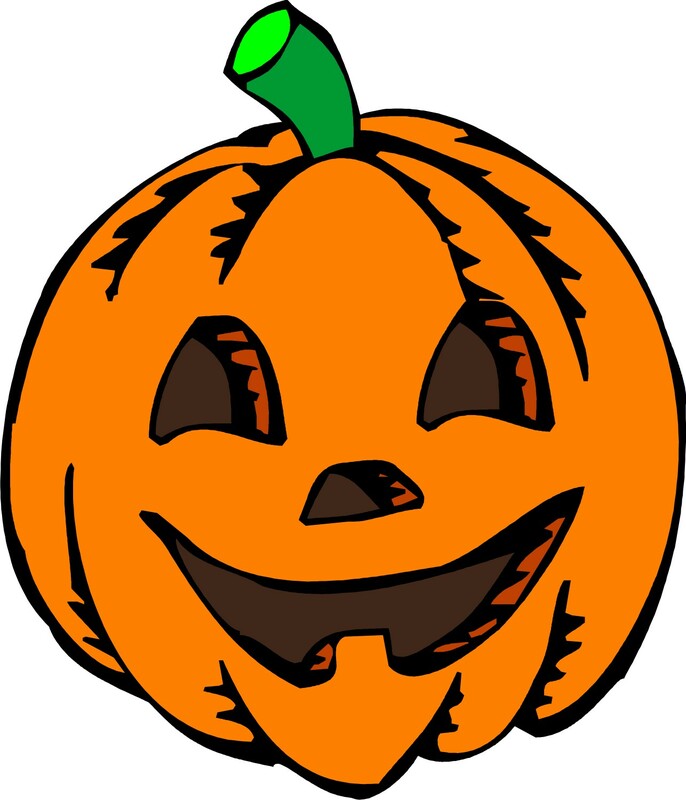 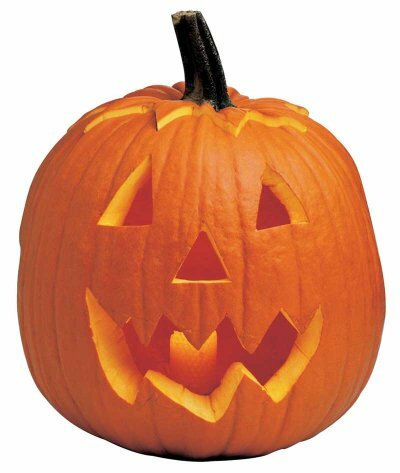 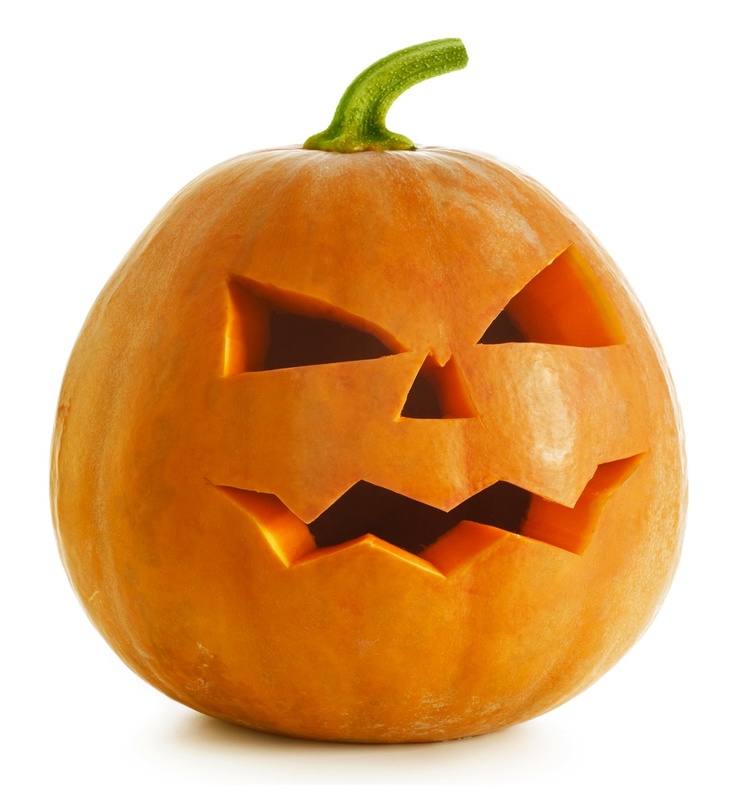 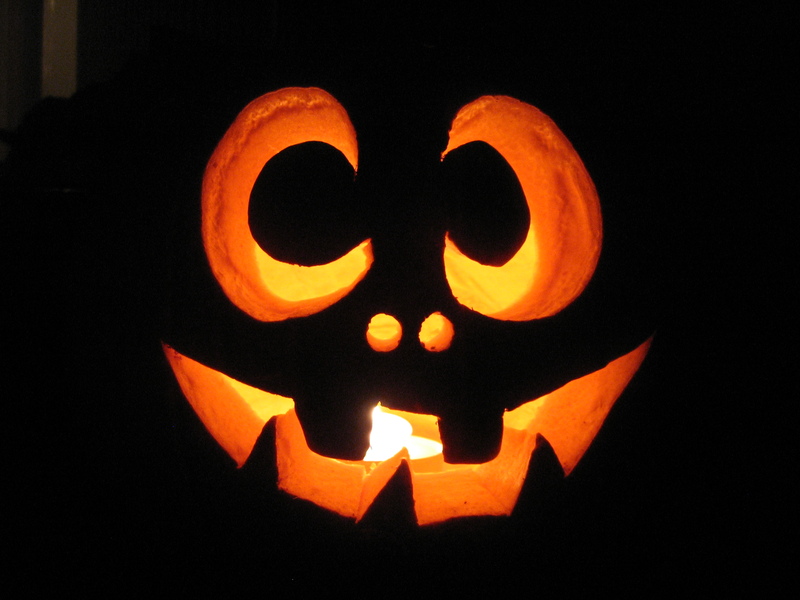 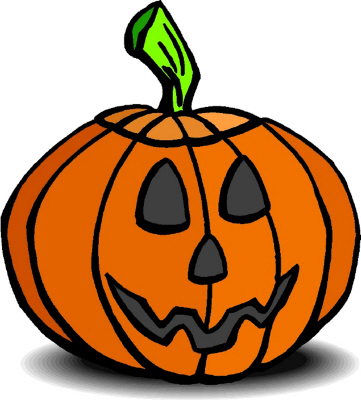 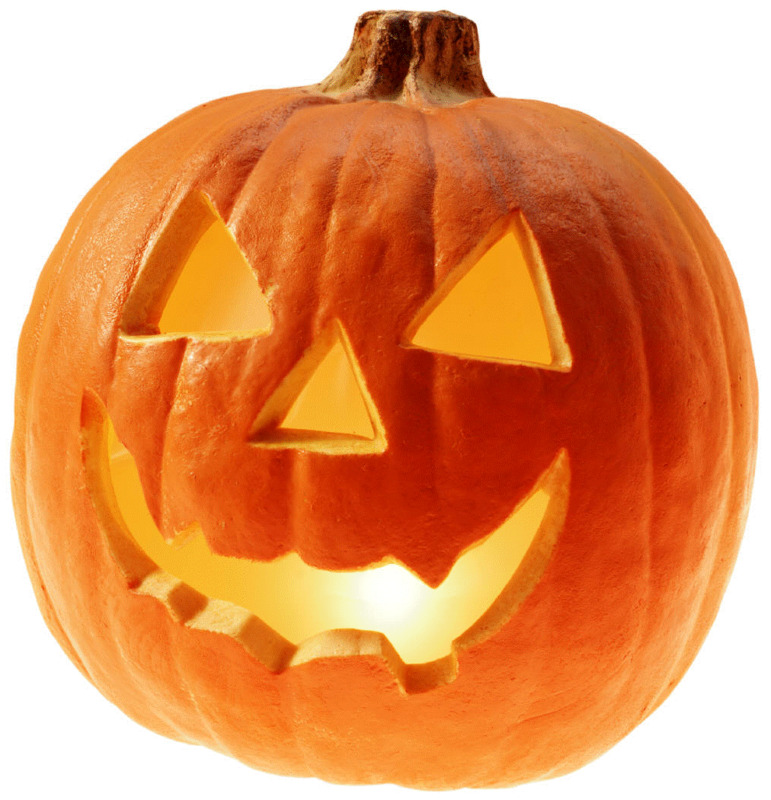 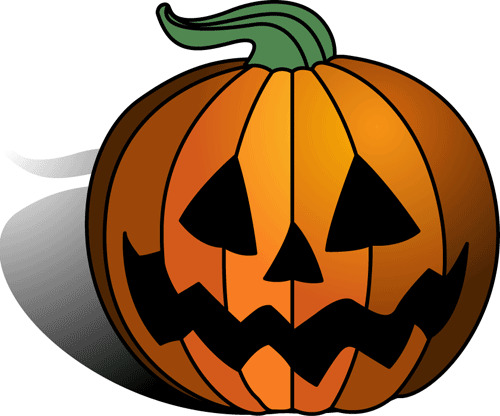 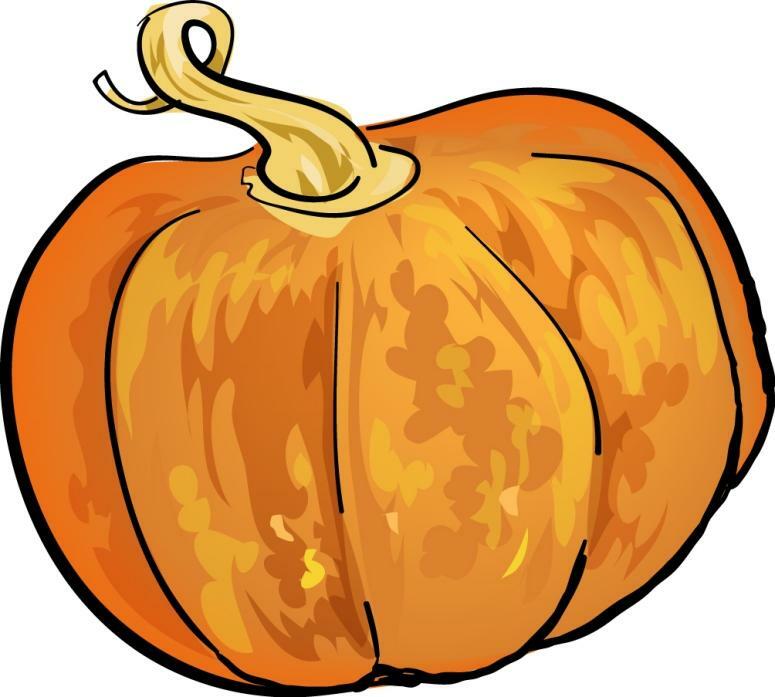 A big ripe pumpkin seen in a dream is a symbol of wealth and prosperity. 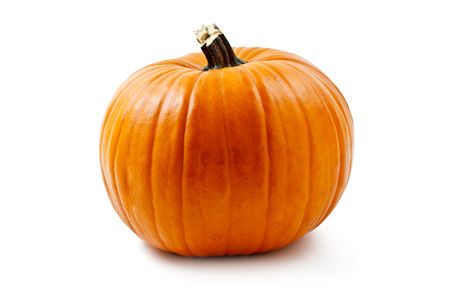 If you dream of cooking porridge with pumpkin, in real life you have to put a lot of effort and be creative to live decently on the salary you receive. 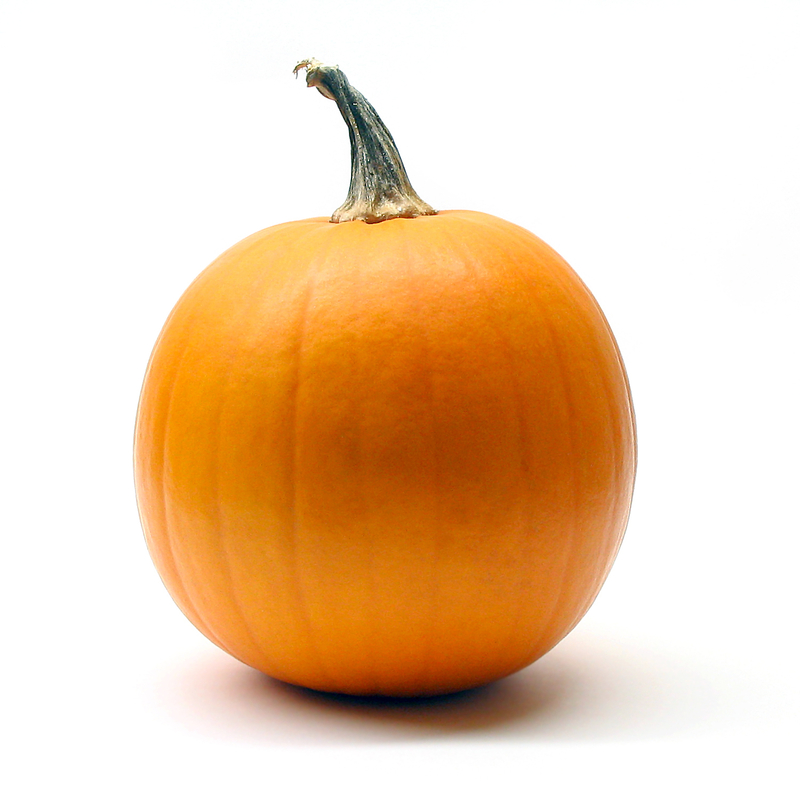 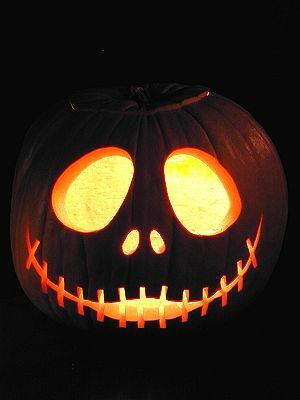 To dream of a pumpkin, turning into something like in a fairy tale, you should be prepared to lies.